Last week, we talked about mixing MSM powder with aloe vera gel to make a potent acne scar fighting duo. That was talking about putting it on your face externally, but truth be told, you can also take it internally for added skin benefits! MSM is an organic sulphur already found in abundance in your body and a variety of foods; isolated it is a white, odourless powder. It forms the flexible bonds between proteins, which means it helps build and maintain supple, well hydrated cells in the skin. As a result of this, it also improves hair volume & growth, wrinkles, and nail and joint strength. Plus it’s very, very anti-inflammatory. Meaning it’s great for any chronic problem that is a result of inflammation, such as arthritis, joint pain… and you guessed it… acne! And other inflammatory skin diseases like eczema. It’s also purportedly an insanely good detoxifier! Meaning it can help your body eliminate the toxins coming in more efficiently… and when that happens, everything works better, including the skin. 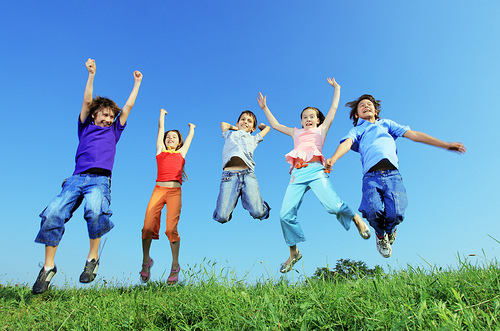 Other benefits also are apparently increased energy, better mood, and concentration. MSM really does have a crazy list of things it supposedly does, just look ’em up for an entire run down. So How Do You Take It Then? Avoid taking in the evening… because MSM increases your energy, taking it at night could result in insomnia! But here’s the thing all the MSM cheerleaders don’t tell you….. it tastes AWFUL!! I was super upset when I opened up my bag and stuck a bit of the granules on my tongue and was surprised by the bitter taste, and quite rightly appalled. It’s taken me weeks to actually get up the nerve to try it again and write this blog post. But you know what, when I dissolved it in water, and added the lemon… it really wasn’t that bad at all. I would never say it was great though. However, you’re really going to have to WANT to use this stuff, in order to get past that bitter medicine. Some people say that it really actually works better topically if you’re using it for skin benefits, and it’s less expensive that way too. 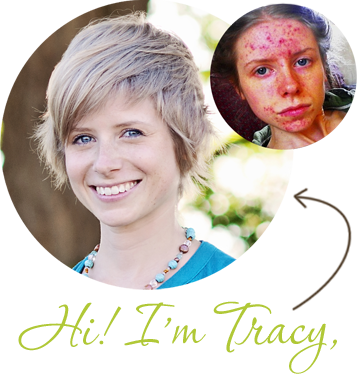 But I have heard others in my “inner acne circle” tell me that taking it internally really has made a big difference. So…. if you’re going to go for it… good luck, and bottom’s up! 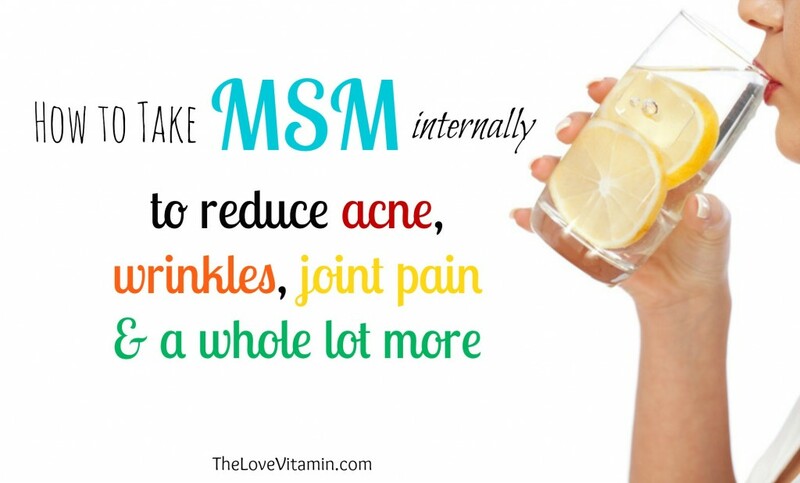 Have you used MSM internally? What’s your experience been? I’ve battled with hormonal acne for about 7 years and since I’ve been doing the hot cloth oil cleansing method, my skin has never looked so clear and soft. As an added bonus it completely cleanses your pores, even leaving my nose smooth. My cheeks used to have little rash like bumps, but they are no more… Literally no more and I can’t believe it!! I cannot recommend it enough to everyone because I know how frustrating hormonal acne can be. In Australia there’s a line called MooGoo which you can buy in priceline, I use the combination in the oil cleansing method. There’s also a smoothing MSM cream which has been working wonders as well. Tracey if you can talk about the hot cloth oil cleansing method that would be so great!! Hey there, that’s awesome you found something that works for you! Doing the Caveman regimen, skin is really clearing thank you so much. But recently I am getting spots of marks on my top lip. I have homemade toothpaste and dont wear any make up why is this happening. You have really helped me learn to love myself more thanks! By the way your skin is beautiful, and so is your personality. Would you ever consider blending this into a smoothie ( I guess after dissolving it) or would this be a disaster because of the taste? I heard it is better to avoid blending it with anything so that you can get it full beneficial effects. Well at least for the powder form. Found something amazing for hormonal acne!! I drank this tea during the last few weeks of my pregnancy a couple of years ago to prepare for labour and had totally forgotten about it. I’m going to make a cup right now! Thanks for the reminder about the long list of benefits of this herb. 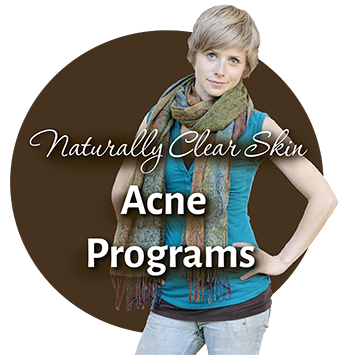 I wasn’t aware that it is beneficial for acne and balancing hormones and fertility. I don’t remember it tasting that awful either. Cheers! In four days my hormonal acne has cleared up, so happy! 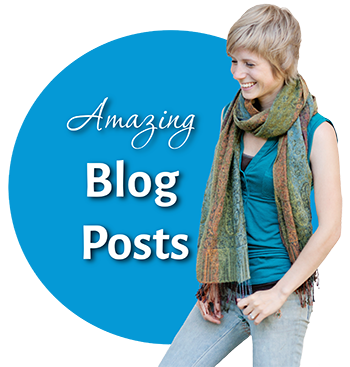 Hi Tracy, I love your site! You mention the terrible taste of MSM; here’s a site I use to buy my whey protein & exercise supplements… http://www.nutrabio.com. They offer MSM in capsule form, so anyone interested in taking it orally can do so without having to brave the bitter/terrible taste. Their MSM is kosher, vegetarian, non-gmo, gluten free, & free of any fillers or additives. I’m not affiliated with Nutrabio in any way, I’m just a loyal customer who finds it refreshing to patronize a business dedicated to providing pure, untainted products. Keep up the great work, cheers! Will you get the same benefits of msm if you take it in capsule form? I want to take of their pants and spank their bud , especially those who chronically ill. Seems we need to train our spoiled brains in the first place. I am trying DIM right now and thinking on adding Vitex, I am not sure if I take MSM, Vitex and DIM would be too much for my body? We take MSM in pure grapefruit juice. I buy MSM from an online vet store (for horses) and use boiling water to dissolve the MSM crystals, then add it to the juice plus a little stevia for taste. I make up a 60 oz bottle with 10-12 tablespoons of MSM and keep it refrigerated. We drink a glass a day which means we get approx. 1 tablespoon MSM. Tastes ok! Hi Cassandre! Ha! Yes, maybe different taste buds. Or maybe it varies between brands. Glad it seems to be helping you! hi! i started taking msm in capsule form(swanson) with vitamin C since mid September (2018) but before that i tried the caveman regimen this year around July (but i wash with cool water only when I needed to go out). I suffered severe acne from September 2017 until July this year(acne started disappearing when i stop washing and applying anything on face except water). I still have reoccuring white heads on the corners of my nose when I am about to have a period but your youtube video really helped me clear my acne, thank you so much! 😍😍😍 The msm + vitamin c made my skin radiant by the way. I started noticing the glow since the second week. I have an oriental tan skin by the way but msm + vit. c kinda made my skin a shade lighter, my nails gotten very strong and gotten some hair volume. I’m just curious if anyone has used it for a year? my dosage is 1500mg MSM and 1000mg calcium ascorbate vitamin c (500mg x 2 split in a day). You know, maybe I’m suggestible, but when I first read about MSM, and looked for it on Amazon, I read user ratings of the various brands. I saw someone saying “we add a spoonful to our coffee every morning”, so that’s what I tried first. I can’t taste it. Without the MSM, my coffee seems to taste a little more mild, so in my mind it just makes my coffee taste stronger. For me there is no unpleasantness at all. I think there may be some kind of flavor profile similarity between MSM and coffee. Anyway, still drinking it in hot coffee every morning, and I love it, and the effects. When I skip the MSM, or run out of it, I get a little sluggish in many ways.